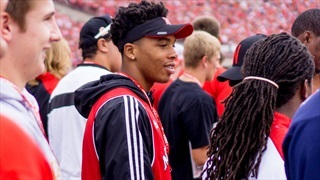 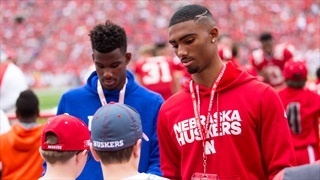 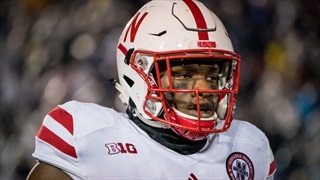 A Nebraska spokesperson confirmed that linebacker Guy Thomas has left the program, leaving the Huskers now with 10 of the 20 players signed in the 2017 recruiting class. 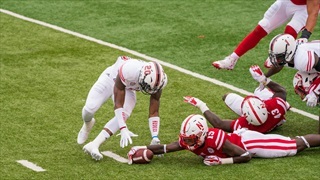 On the eve of the 2018 Nebraska season, Jacob Padilla is back with his second annual Huskers Twitter handle power rankings. 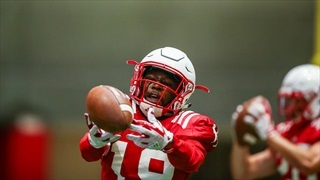 Nebraska has some veterans at outside linebacker expected to take the bulk of the snaps, but the development of a few young players is encouraging for position coach Jovan Dewitt. 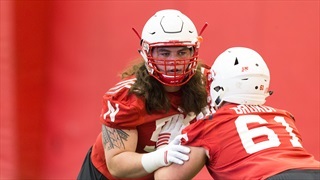 Scott Frost said there is no depth chart at the moment at Nebraska, which could offer some new names a chance to earn snaps with their play this spring. 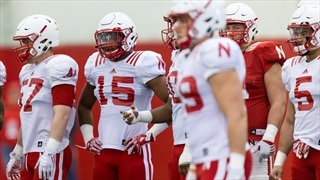 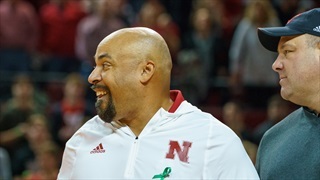 Nebraska has one week of "training camp" left before game prep starts. 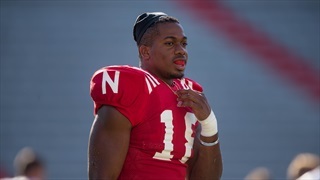 That means it's time for some young players to make their move in hopes of week-one playing time. 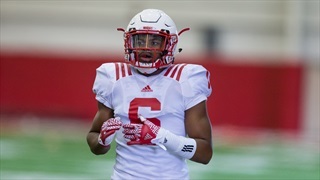 Cornerbacks coach Donte Williams on replacing Chris Jones, what he needs to see from young corners and more notes on the Blackshirts from Monday's practice.